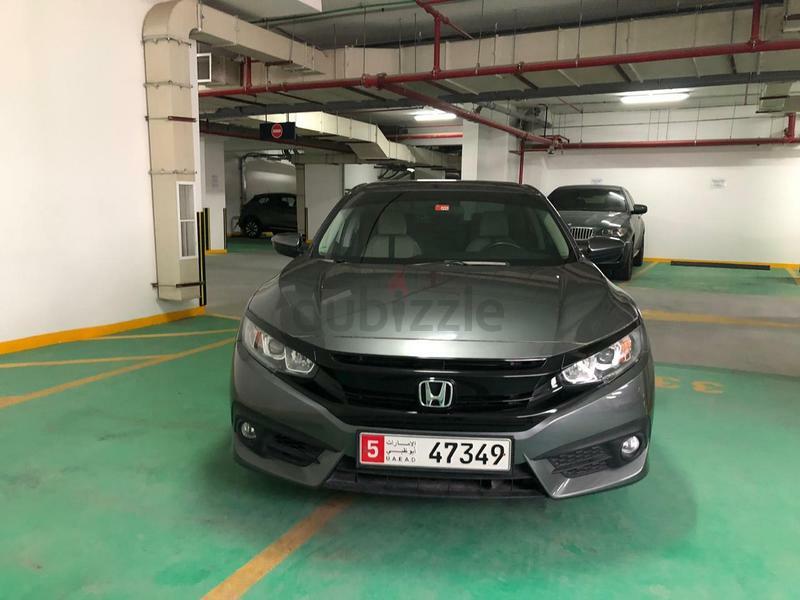 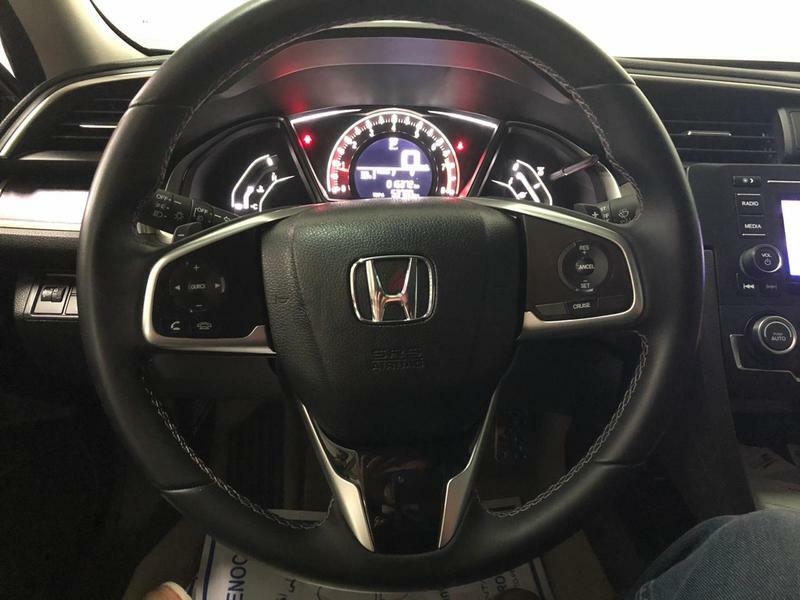 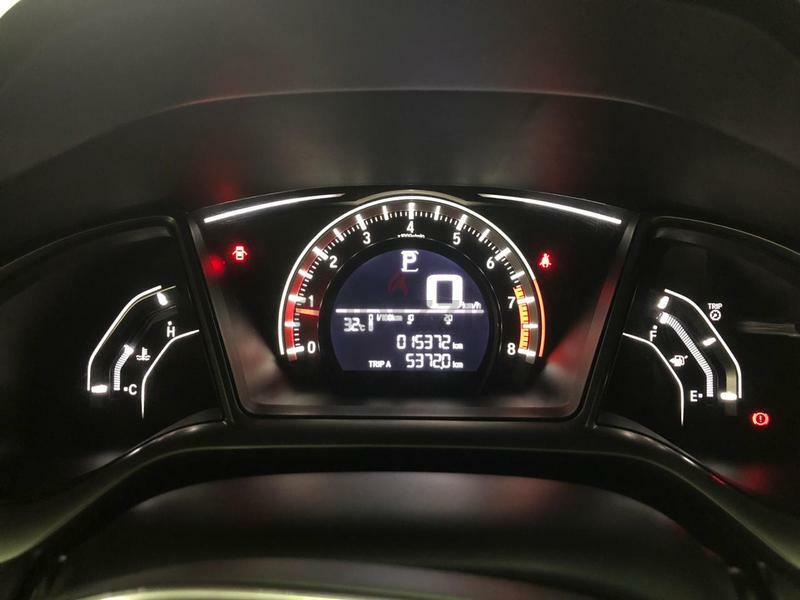 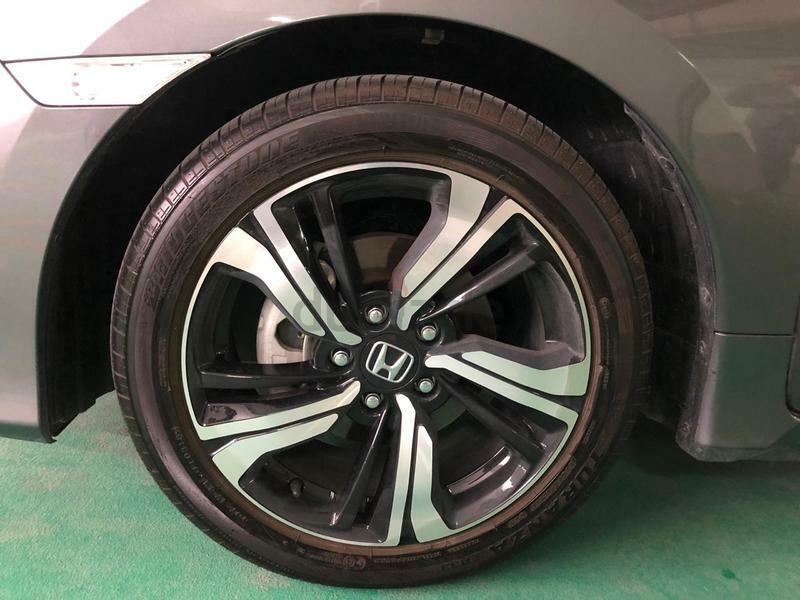 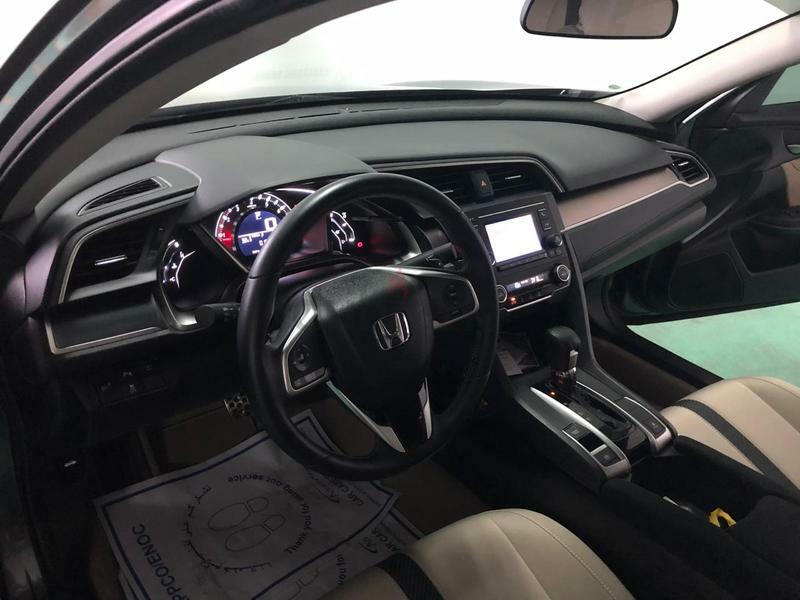 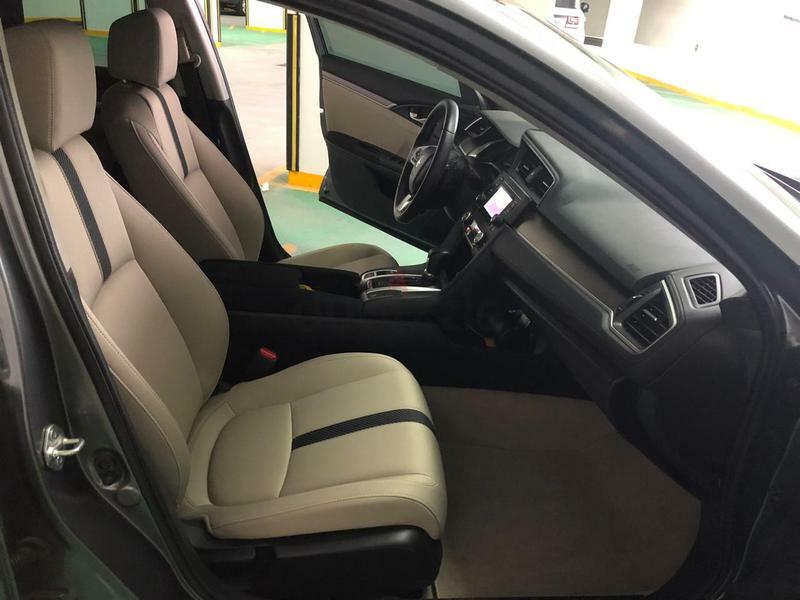 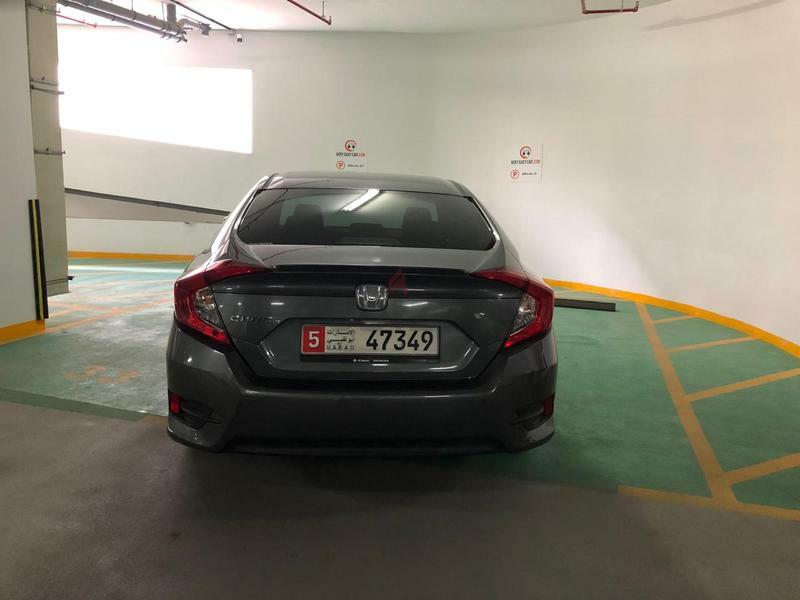 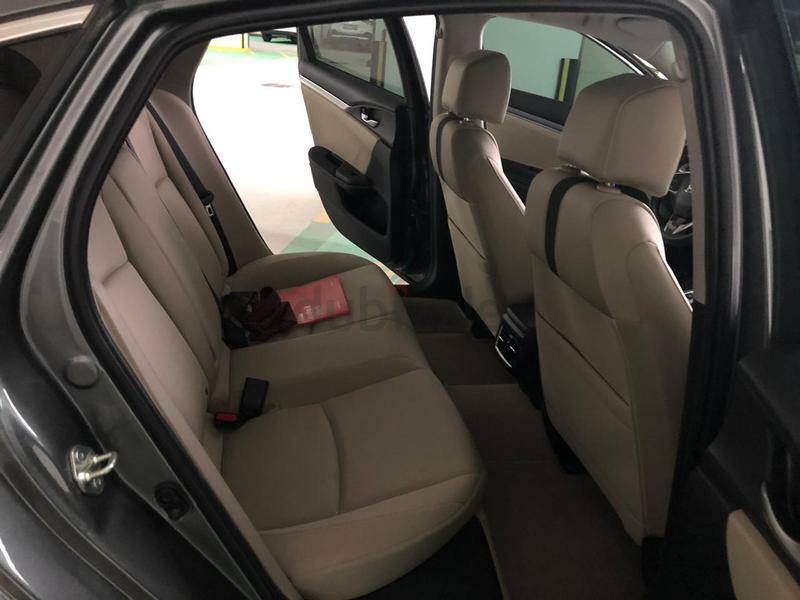 Honda civic 2018 for sale in excellent condition. 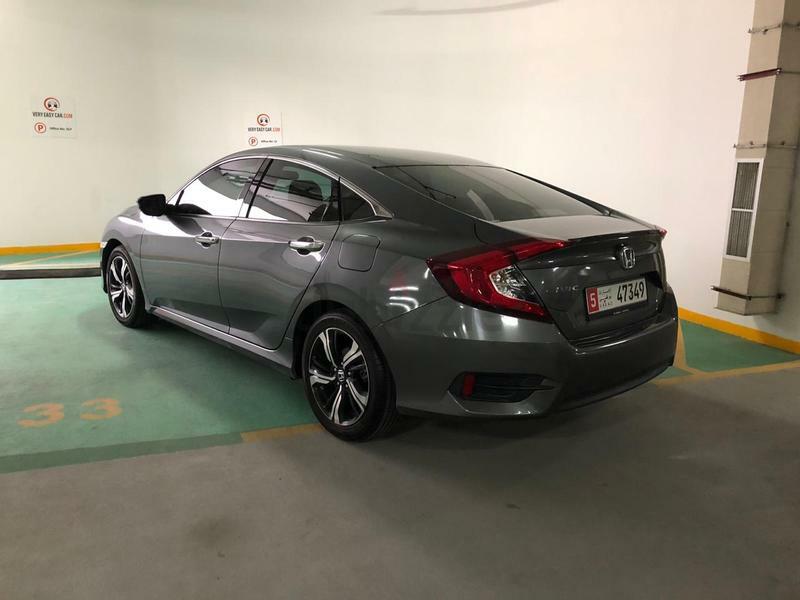 First owner. 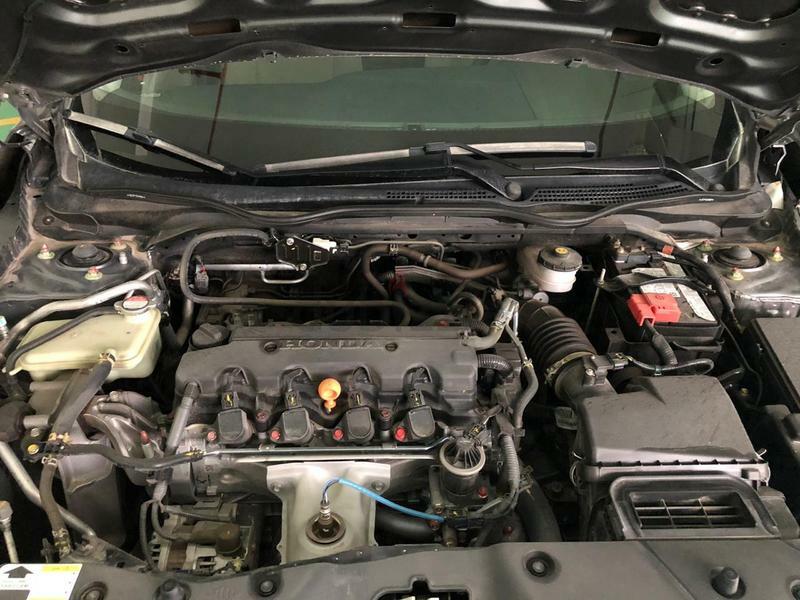 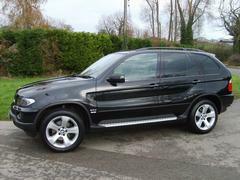 Selling my car because I'm leaving the country.